How to order | HDDCaddy.eu - HDD Caddy for 2nd drive in every laptop! 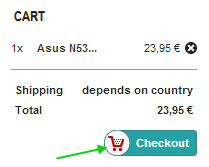 Ordering at HDDCaddy.com is simple and easy. 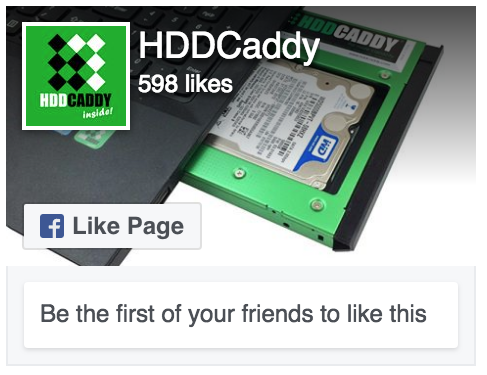 First find your HDD Caddy and add it to the shopping cart, click on Check Out and follow the Check Out steps. 1. Find your product model and click on “add to cart” to add the HDD Caddy to your shopping cart. 3. A summary of your shopping cart is shown. You are now on the Check Out page. – If you ship to a company address, please submit the company name as well. – “Click here to save first before continue to payment method” Shipping fee will be automatically calculated. 3-3. 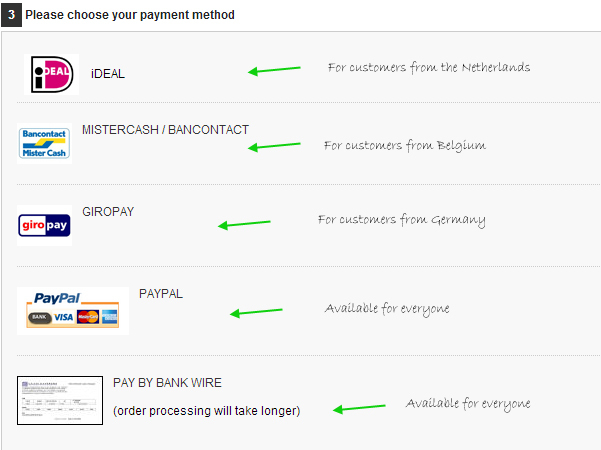 Choose your payment method and finalize your order! – PayPal and Bankwire are payment methods for all countries. 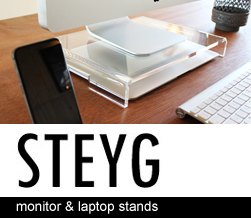 After receiving your order, we will process it and notify you when it has been shipped. If you have a valid and verifiable European (Union) VAT number, you can order VAT free. It is very simple to do this. VAT numbers are automatically verified. Please read this how-to on how to order VAT free.